Since 2011, Ramallah Friends School (RFS) has been offering English and SAT Prep summer courses through the I Know I Can summer programs for students in Ramallah and the surrounding areas. The “I Know I Can” (IKIC) Summer Academies at the Ramallah Friends School provides top-quality English immersion summer programs for Palestinian students grades K-11. 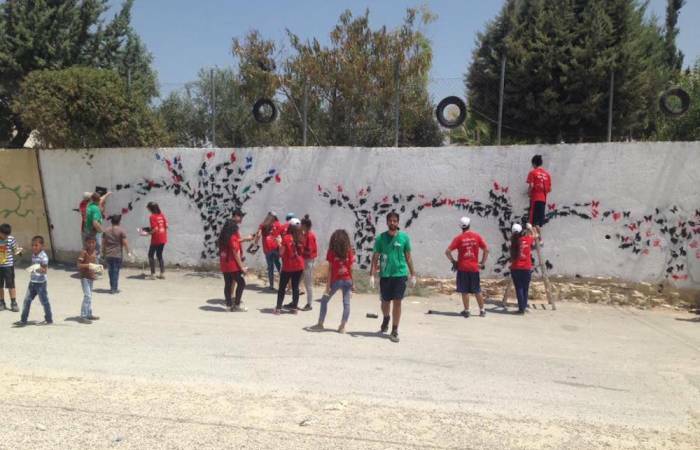 Since its inception, IKIC has served over 1000 Palestinian students. 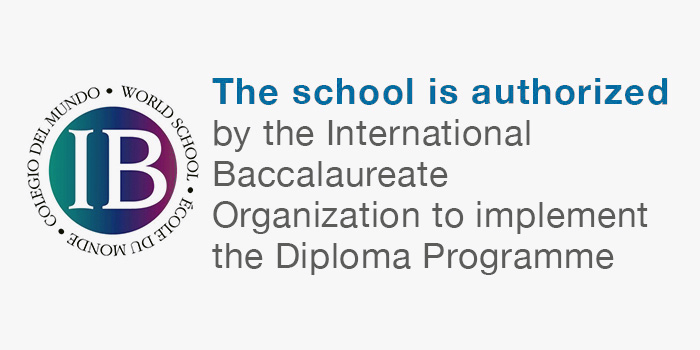 Over 95% of IKIC students and 100% IKIC teachers said that they would recommend this program to a friend, and our 10th-11th graders who had participated in the program have made over 100 points of SAT growth on average. For our STUDENTS grades K-11, we provide rigorous, culturally responsive, and joyful English and SAT Prep programming that deepens their connections to their community, fosters their critical consciousness, and produces measurable English skills growth. For our RFS STAFF, we provide an opportunity for educational leadership and professional development of working with experienced English teachers. For our INTERNATIONAL STAFF, we provide them the opportunity to learn from the diversity, strength, and resilience of the Palestinian community. In addition to RFS staff, we recruit experienced and effective international English teachers to teach in the program through Teach for America and other professional networks. We have had over 40 teachers from across the US participate in our program, some of which have taken on full-time positions at RFS. Our staff is made up of passionate, motivated, hard-working, and top-quality English teachers who are excited to be in Palestine and learn from the community in addition to teaching English. We have Palestinian students from Ramallah and other cities, grades K-9 in our English Enrichment summer camps, and grades 10-11 in our SAT Prep program. We have served over 1000 Palestinian students over the last seven years mostly from the Ramallah Friends School, as well as some students from schools in Nablus, Jerusalem, and elsewhere.